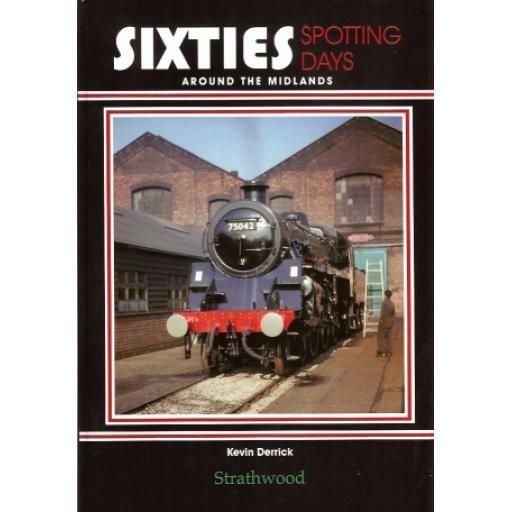 Take yourself back to the era before motorways and enjoy a nostalgic journey around the Midlands by rail during the 1960s. 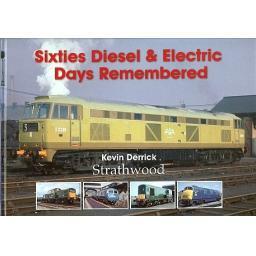 Recall once again how things were whether it be during works or shed visits or days in the sunshine sat alongside the track with a regular procession of loco hauled trains to enjoy. Locations visited include: Derby, Crewe, Birmingham, Nottingham, Kettering, Wellingborough, Coalville, Peterborough, Stoke-on-Trent among many others.